Start taking classes at P2 and other studios! The Pedal class is 55 minutes of pure cycling where in you will ride drills designed to get your heart rate up and keep it there. There are no upcoming “Pedal” classes on this day. Please wear comfortable exercise clothes. Form-fitting bottoms are recommended as not to interfere with the pedal. 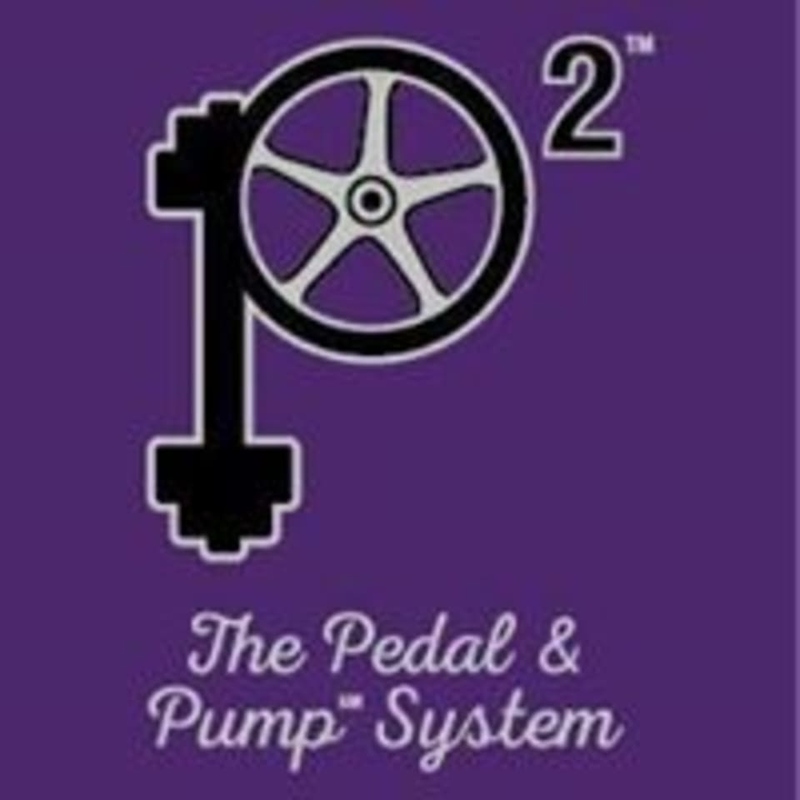 Before reserving on ClassPass go to pedalandpump.net/account and set up your Fitmetrix account using the same email as your ClassPass account. P2 is located at 1022 McBride Avenue, in Woodland Park, New Jersey. Great workout, liked the 90’s music! Awesome spin class! Such a lovely studio with the nicest instructors. Got a great sweat. Will be back!